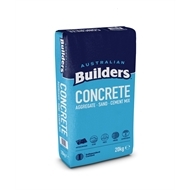 Australian Builders Concrete Mix is ideally suited for many home maintenance and renovation requirements such as building path ways, mower strips, fish ponds, securing posts and clothes hoists in the ground, small concrete slabs, small project brick work footings and repair work to concrete. 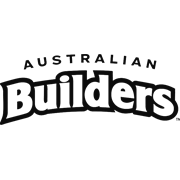 A premium trade quality mix of sand cement and aggregate, Australian Builders Concrete Mix is hard wearing and simple to use just by adding water. 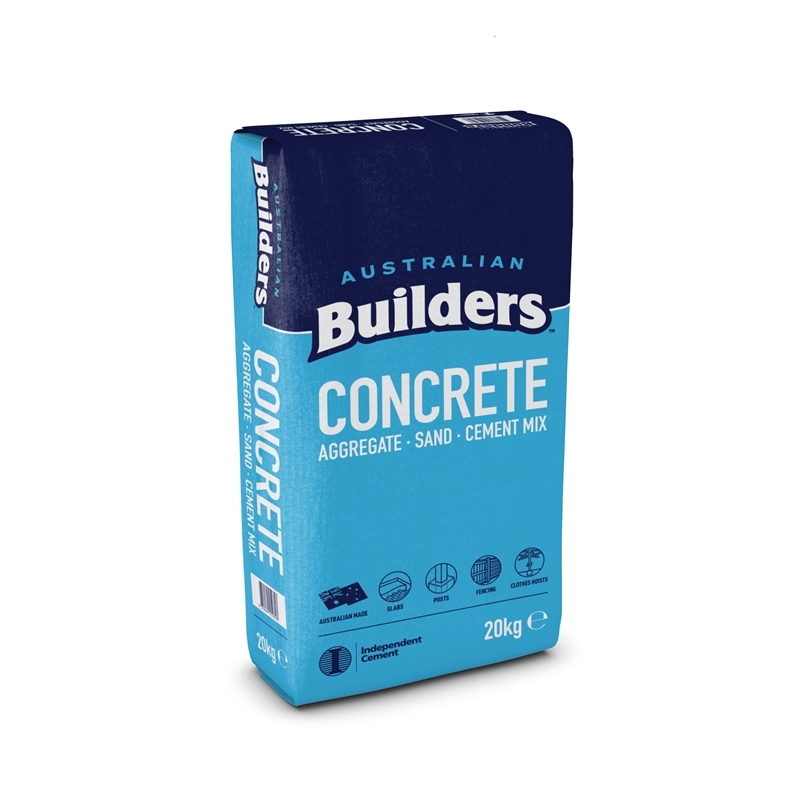 This quality Australian made cement is conveniently packed to the correct proportions, ensuring a strong surface every time.